Please email info@RivertownsCommunityGardens.com if you wish to be added to our wait list. We may also offer Permaculture Training again in the future. Scholarships and work trade available. 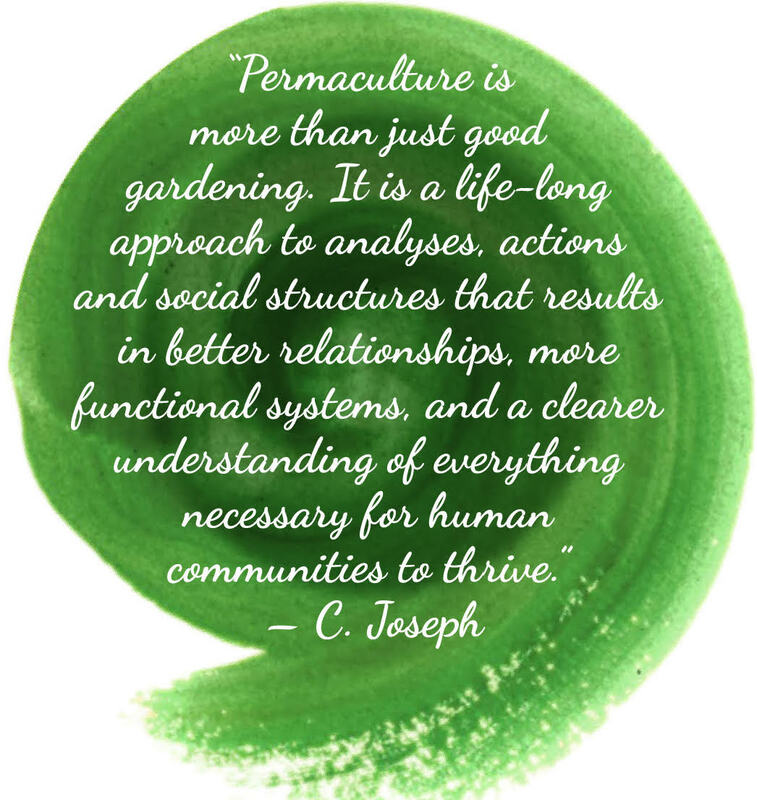 Permaculture teaches us to see and apply the patterns found in nature—leading to energy conservation, food production, resources sharing, and community building. Its positive framework guides us towards a more sustainable, holistic way of life. learn the fundamentals of sustainability. relate their needs to local and global resources. Claudia Joseph is the founder of New York Permaculture Exchange and has developed a useful, public landscape at the Old Stone House and Washington Park in Brooklyn, NY. She has practiced permaculture on both coasts, in both urban and rural settings. 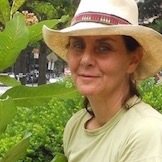 Claudia has taught for many organizations including Berkeley Ecology Center, New York Botanical Garden, the New York Open Center, NYC Department of Parks, and Brooklyn Society for Ethical Culture, and is a freelance permaculture consultant, designer and teacher. 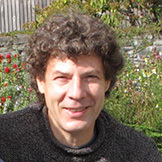 Jono Neiger is one of the founders of Regenerative Design Group, with 30 years of professional experience in permaculture, ecological land design, site planning, agroforestry, land management, conservation, and restoration. 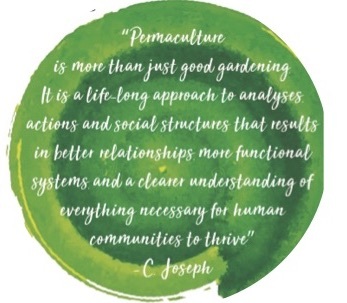 Jono teaches widely around the northeast and southeast, including at the Conway School of Landscape Planning and Design, and co-founded the Permaculture Association of the Northeast. 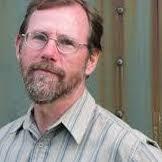 He is the author of The Permaculture Promise. John Seitz is an architect, educator, and builder and brings experience with the ecological design and sustainable construction of buildings and landscapes to his teaching. His firm, Design by Plants, has been designing and installing gardens in Brooklyn for more than a decade. He is also an adjunct professor at CUNY and is currently designing permaculture communities in Tonasket, WA, and Kerhonkson, NY, with his wife and business partner, Anne Wiesen. Anne Wiesen is a clinical herbalist and partner at Design by Plants, an ecologically based garden design firm in Brooklyn. Studying plants from the perspectives of permaculture, ethnobotanical, and herbal medicine, Anne creates inspired solutions for needs ranging from individual well-being to community and public health. 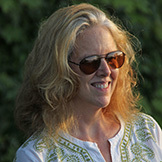 She is co-editor of Restorative Commons: Creating Health and Well-being Through Urban Landscapes. On Saturday, September 22 (rain date Sunday September 23) participants will have a day of direct learning at Old Stone House in Park Slope, Brooklyn, which was recognized by The New York Times as the first Food Forest model in New York City based on permaculture design principles. The class will also spend time in the Kitchen Garden at South Church. Bring some healthy food (try to prepare it yourself) to share with 3 or 4 other people. It is wonderful to experience the diverse tastes offered by our community—handmade and heritage foods are much appreciated. Sharing food that we bring saves time, is economical and is always delicious. Please bring beverages for yourself, for the day. As a class practice, make no trash, to the best of your abilities. Welcome! 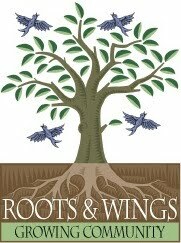 Rivertowns Community Gardens is a project of Roots & Wings. We look for ways to support sustainability--from growing food to powering down--practicing lifestyle shifts like reusable dishes, onsite composting, bike/walk initiatives, local food potlucks, simple living, connection and community. We are not experts—we are learning by doing. Each step of the process is open to all and we will be offering seasonal presentations by people who are further on the path of "people care, earth care and fair share." Join us! We update our blog regularly. Check it out here!